Dark circles? Blemishes? Sunspots or pigmentation? 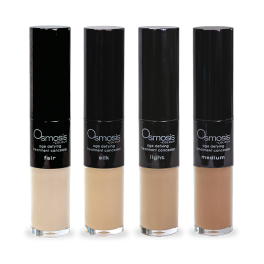 Say no more and banish them all with our selection of makeup concealers. 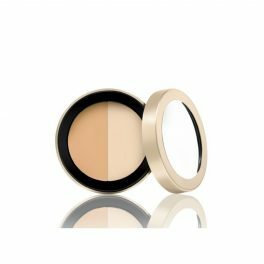 Your perfect concealer will blend in with your skin tone and erase flaws and imperfections. You’ll be left with a smooth, even canvas you can proudly show off or enhance with eye products, blushes, or lip products. 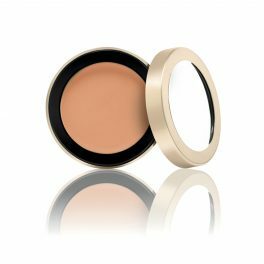 In particular, if you have dark circles making you look tired and dull, choose under eye concealers that will instantly brighten and lift tired eyes. The best concealer for dark circles will camouflage the shadows so the focus is on the beauty of your peepers. You’ll look awake, rested, and renewed. Choose from cream or stick concealers in easy-to-apply formulas. 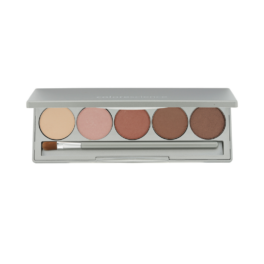 Or, try concealer palettes with ranges of shades for custom blending and banishing any type of skin imperfection. With makeup concealer, a flawless face is totally achievable. 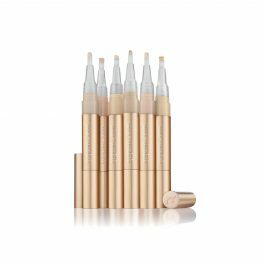 Keep your go-to concealer at the ready for any event or everyday wear.